The worst thing that can happen in an athlete’s career is an injury. How often we have seen a promising sports person’s career coming to an end due to injuries which sometimes become life threatening too. 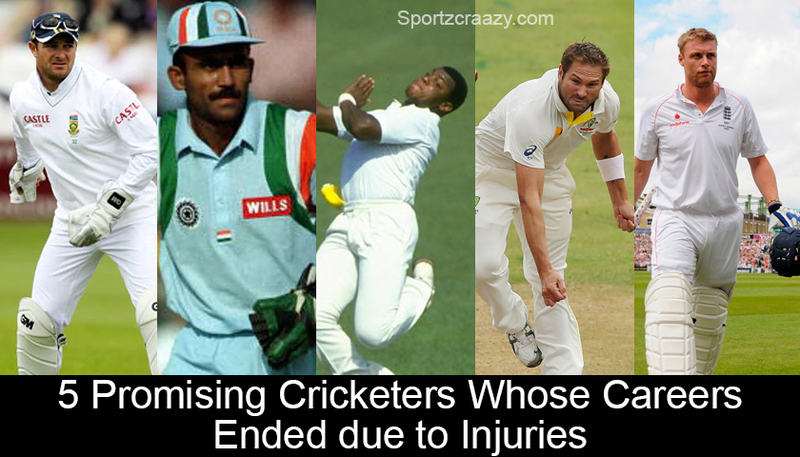 In the game of Cricket, various cricketers has often been succumbed to injuries leading to a toll on their careers. 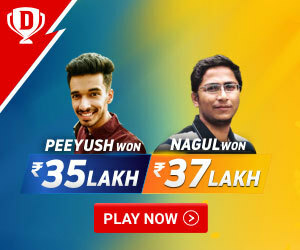 There has been a host of talented cricketers who could have made it big had they not suffered with life-threating injuries, eventually ending their untimely careers. 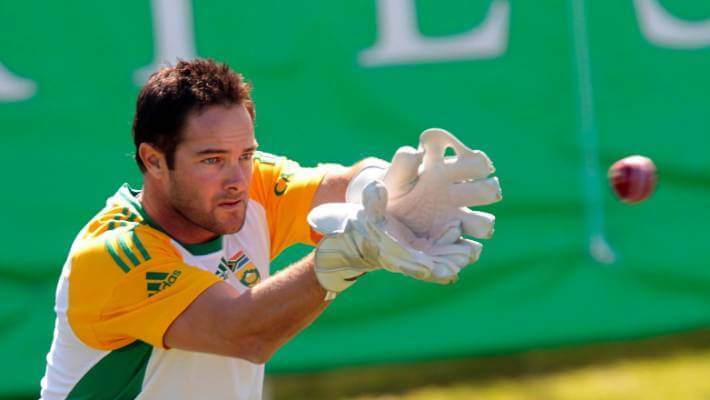 Unarguably, one of the best wicket-keepers of our generation, South Africa’s wicket-keeper Mark Boucher is probably the best wicket-keeper the nation has ever produced. The right-handed batsman enjoyed a stellar career and could have gone on to break several more records had he not been suffered with a gruesome injury which eventually ended his journey as a cricketer. Mark-Boucher has played 295 ODIs and 147 Tests for his nation, scoring 4686 and 5515 runs respectively. Boucher suffered an injury while keeping in a practice game against Somerset. Imran Tahir bowled bastman Gemaal Hussain which saw the bails ricocheted off the stumps to hit his left eye which ultimately led to sad end to his career. 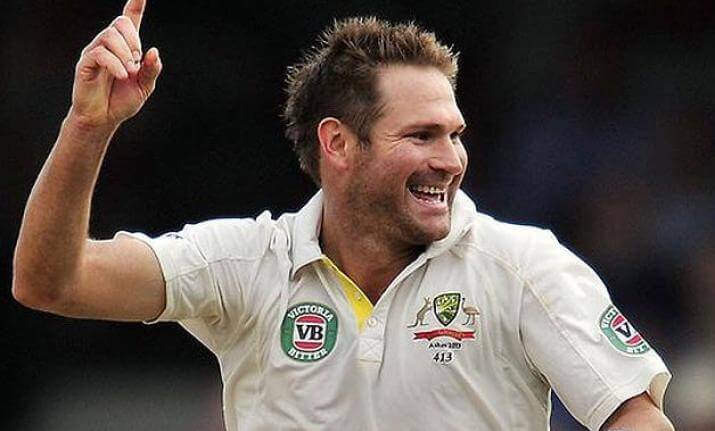 Former Australian cricketer Ryan Harris had the temperament of pitching the deliveries on the right areas consistently and getting his team wickets. A master of swing bowling, Ryan Harris could have achieved a legendary status for Australia, however, injuries took a toll to his career, having been in and out of the side on several occasions. Harris was ruled out of the Ashes 2015 due to knee injury after which he announced retirement from all forms of cricket. 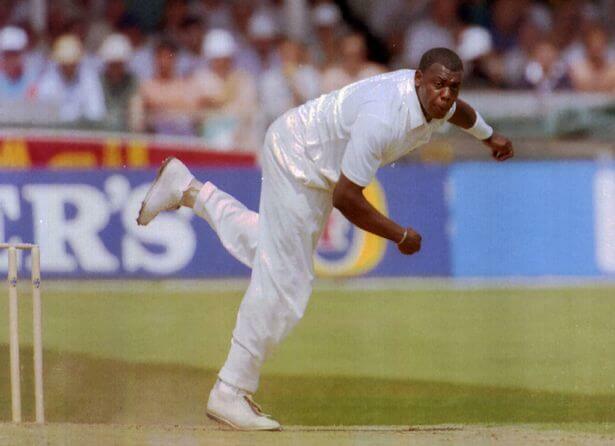 The right-handed bowler played 27 Tests matches and picked up 113 wickets at an astounding average of 23.52. An Indian wicket-keeper batsman whose career ended before it even started, Saba Karim was an exciting prospect for India and was also considered several times for the national side. Just before he got selected for the home series against South Africa, he was hit in the eye by an Anil Kumble’s delivery. The injury saw him announcing retirement with immediate effect. A well-built, strong England fast-bowler has an illustrious career ahead of him, however, a knee injury ruined everything. David Lawrence suffered a knee injury in a Test match against New Zealand during his delivery stride which saw him screaming in pain. He never came back to join the team on the field. The English bowler has played five tests and one ODI for England, picking 18 and 4 wickets respectively. One of the greatest all-rounder England have ever produced, Andrew Flintoff wasn’t an exception when it comes to injuries. 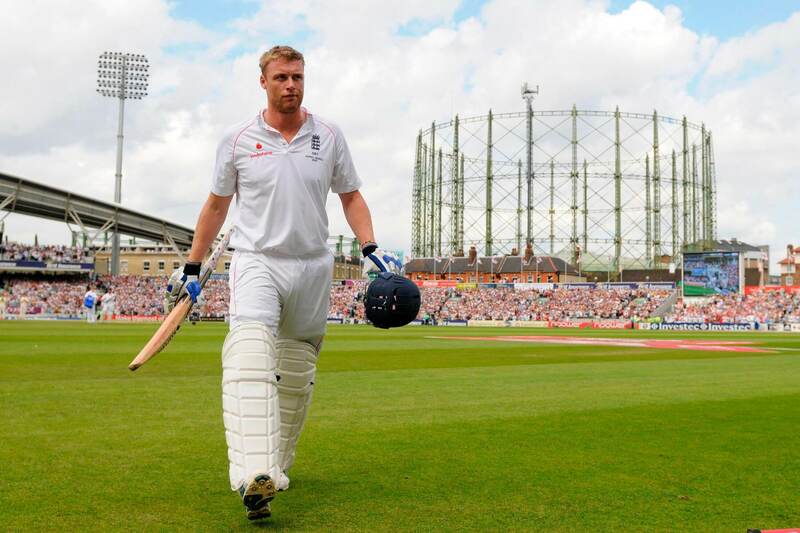 Flintoff’s career has been ruined by knee and ankle injuries, with him being forced to announce retirement in 2010. He retired at the age of 32, having played 79 Test matches for England, scoring 3845 runs and 3394 in 141 runs ODI matches. The 41 year old all-rounder played a stellar role in the Ashes 2005 as his heroics helped England win the Ashes in 18 long years.